Ms. Dahlman received her B.A. and M.A. degrees from the University of New Mexico. 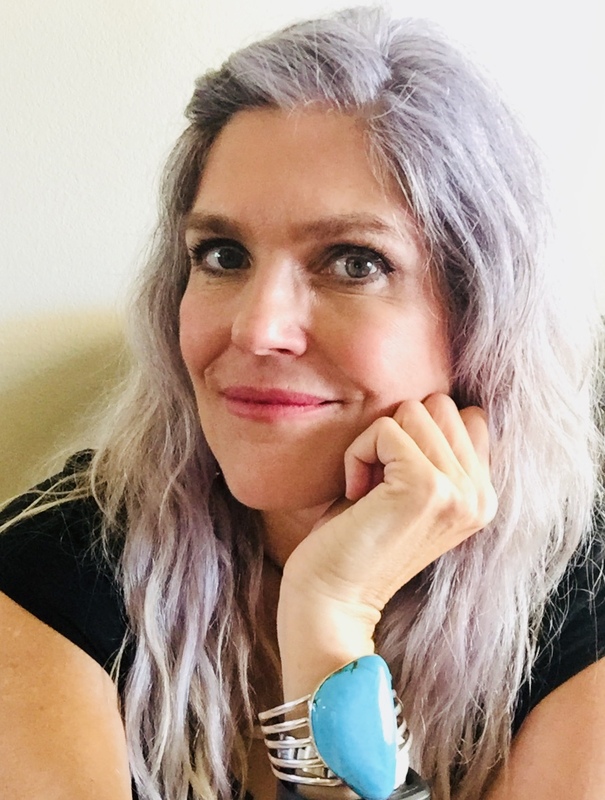 From Karen’s background and practice as a licensed and board certified art psychotherapist, professional counselor and hypnotherapist in private practice, she writes about ways to personally transform into your Greatest Self. Within paranormal and metaphysical circles, Karen is known as a leading, expert Ouijaologist®. Since 1973, Karen has been directly communicating with her Spirit Friends via the Ouija® Board and through other means. She is a channel for a collective group of light beings of Source Wisdom who come forth to share the Wisdom of the Ages. Their divinely inspired messages help us discover our greatest joys and possibilities for living the life of our dreams through self empowering choices. Karen invites you to tap into and unleash your own unique forms of creativity in her first book, The Spirit of Creativity. In her second book, The Spirits of Ouija, she helps you evolve beyond the stereotypical and societal beliefs about what happens when a person dies, while teaching you how to communicate with deceased and discarnate spirits. In her latest book, which is her third book, The Spirit of Alchemy, Karen continues the exploration into the expanses of your “being” by taking you on a journey to connect and be in communication with your Higher Self, spirit guides and Source wisdom, while opening yourself to synchronistic and mystical experiences as the norm within your life! Currently, Karen continues to push the boundaries of consciousness as she explores, researches and communicates with this expansive and sentient Source energy. Karen serves as a Director of the Talking Board Historical Society and Karen is the host of Creative Visions TV where she further explores the unseen energies and dimensions with her guests. Come join her on YouTube.